What are the dimensions of this bag please? Thanks. will it fit the s-type? re. 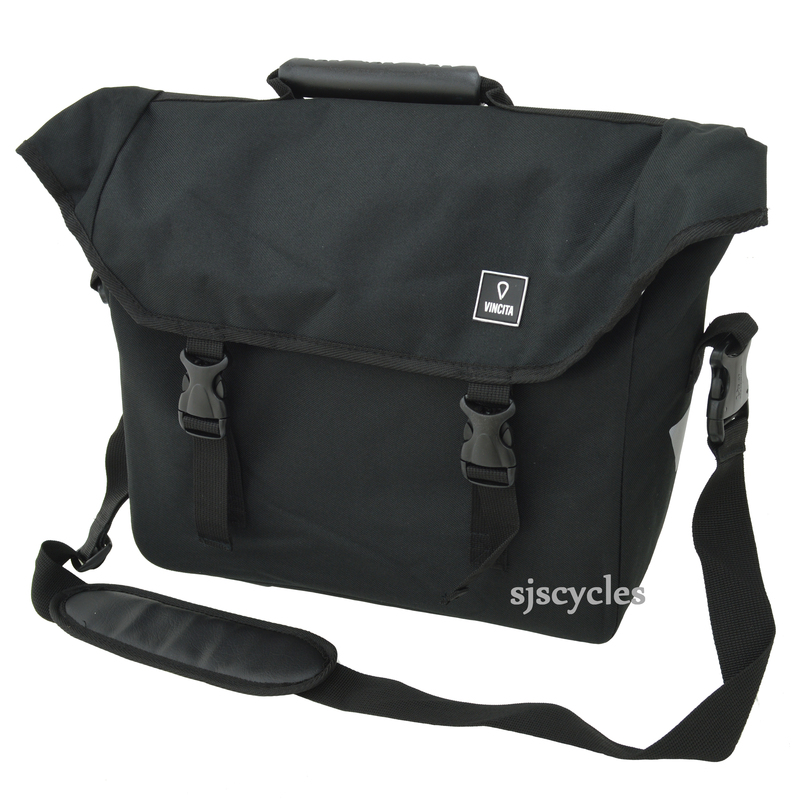 Vincita B203B Front Laptop Bag for Brompton - Black. will it fir the s-type? This bag is roughly the same height as the T bag so probably will cause clearance issue with the levers.